To ID Degree or Not ID Degree. Updated Survey Results! It's been awhile since I've updated the survey results from the ongoing survey on my blog. Stats hold steady with almost 650 respondents to date. 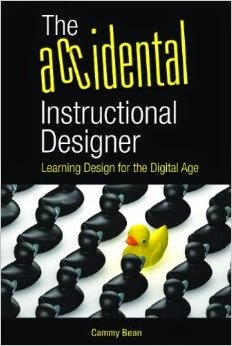 If you work as an instructional designer, do you have a degree in instructional design? Have you ever been denied work from that lack? Are you considering getting an ID degree? Survey responses come from all over the globe, although 64% are from the US. 60% work in the corporate sector, and 21% in higher ed. If you are a practicing ID and haven't taken the survey, you can find it here. Missed the Kineo Valentine's Day Webinar? So you were too busy this morning to attend our Kineo webinar because you were out buying chocolates and roses for me, right? Well, don't worry, darling. We've got you covered. So sit back and relax and Happy Valentine's Day, you lover, you. 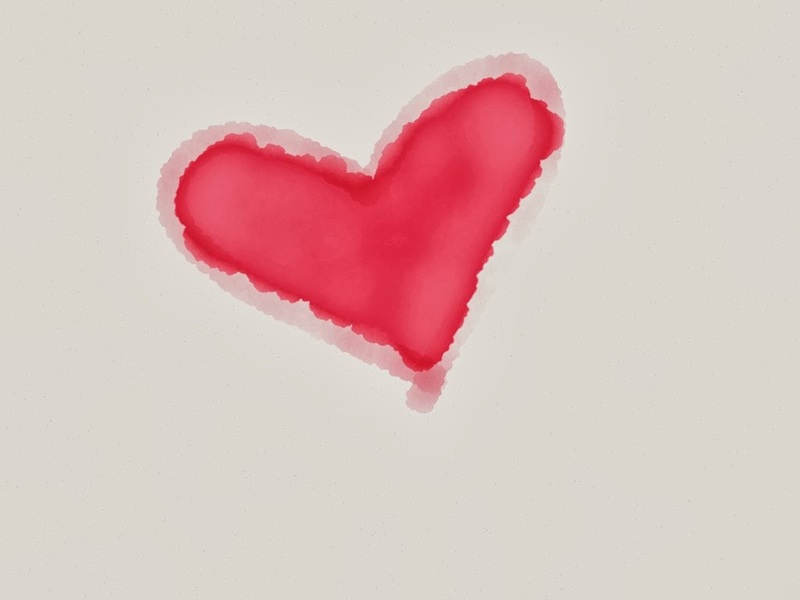 Happy Valentine's Day from us lovers of e-learning at Kineo! Wanna cozy up today and put on that lovin' feeling?